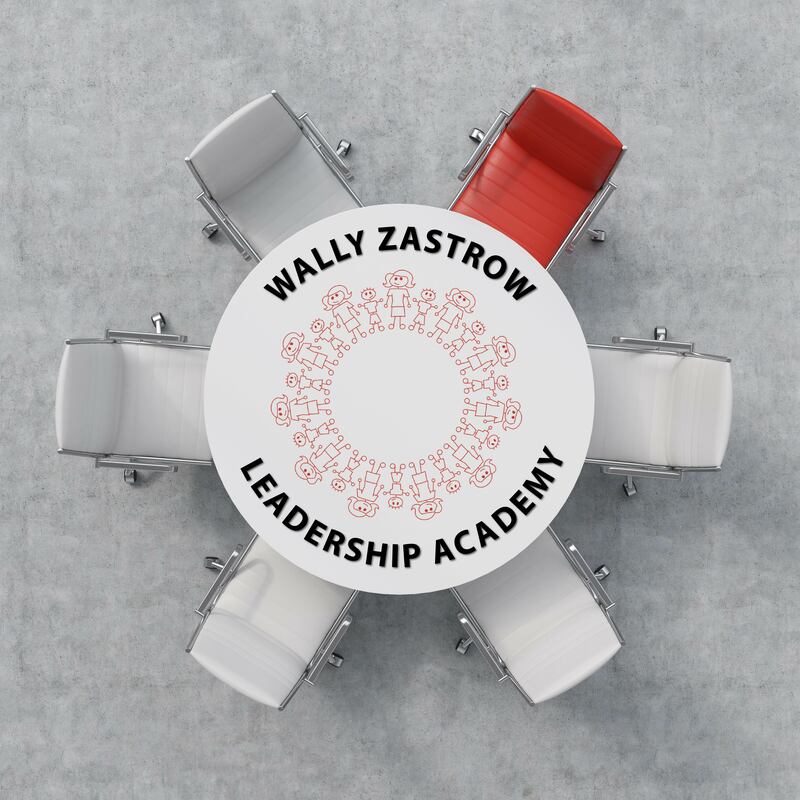 Session I of VI of the 2019-20 Wally Zastrow Leadership Academy - Registrants must attend all six sessions. Assess your current leadership strengths and opportunities to grow. Develop a leadership goal to strengthen your effectiveness as a leader. Identify the three core values to guide your daily practice of leadership. Explore the importance of failure and why it is important for leaders to fail. Build an Academy team to support you on your leadership journey.